Floral, raspberry, black cherry and currant notes intermixed with spice box are present in this deep ruby/purple-colored effort. Ruby/plum color as well as a perfumed bouquet of red and black fruits, earth and spring flowers. 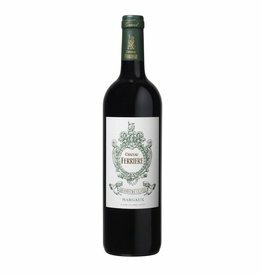 A blend of 72% Cabernet Sauvignon, 22% Merlot and the rest Cabernet Franc, the 2010 possesses a dark purple color as well as a sweet bouquet of spring flowers, black currants, blueberries and damp earth. Rich fruity and oaky aromas with hints of liquorice, pepper, blackberry, and blackcurrant.